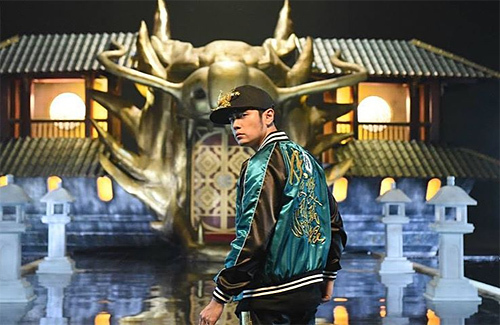 Jay Chou (周杰倫) opened his Instagram account in 2017. Since then, he has regularly updated his account and actively interacted with fans. He had become very immersed in it over the past two years, and it is evident that his interest still remains strong. At an event, he made fun of himself by commenting that the older he gets, the more addicted he is with social media. He also playfully teased Taiwanese band Mayday vocalist, Ashin (陳信宏) in having OCD and Jam Hsiao (蕭敬騰) for being very lame. He also made sure to poke fun at his good friends, by pointing out how Ashin seems to have OCD, because his IG feed is very well-ordered and organised. Jam is constantly talking about very lame things, so he would also often comment to tease him.